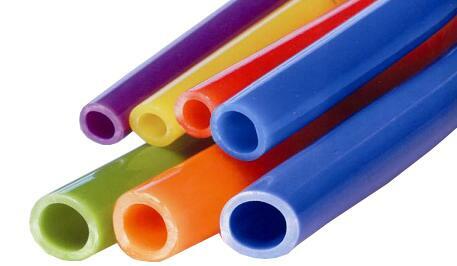 Polyethene(PE) and Nylon(PA6, PA66, PA12) are workable for air hose, not for coil hose. 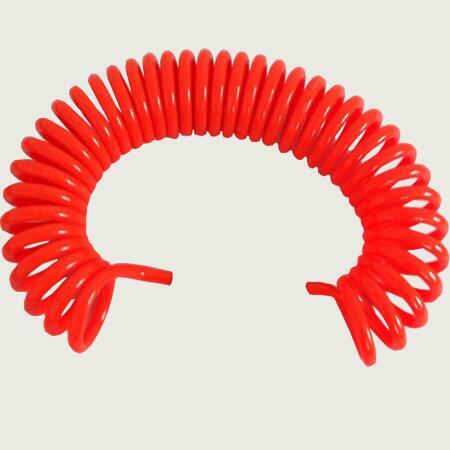 Customizable Service: Coil Hose customizable is workable for us. Such as size, color, logo, packing quantity, packages etc.